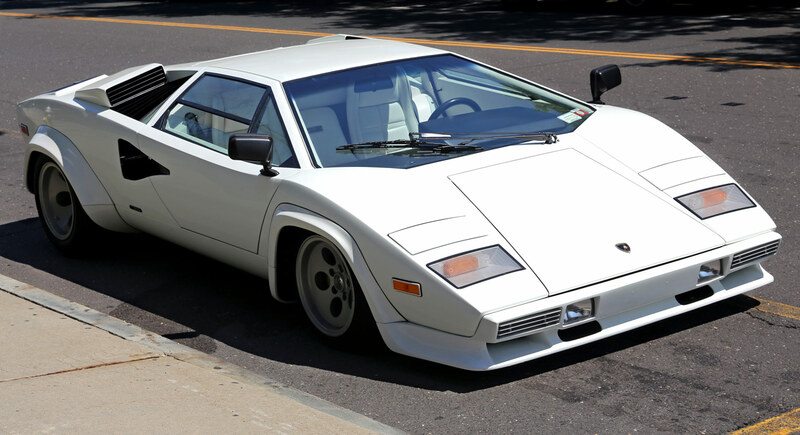 The Lamborghini Countach was sold several thousand times between 1974 and 1990. It is regarded as the most successful model of the Italian car manufacturer. Displayed here: The Countach LP400S from 1981.